Royal Enfield Classic 500 Pegasus Editions: Specification, Features, and Price, Flash Sale Starts Soon: Well, reports are coming that Royal Enfield, the Chennai based touring bike specialist has come up with the new idea as they launched the World War II-inspired Classic 500 Pegasus edition for Rs 2,49,217 (on-road Mumbai) in May. Now, the reports are confirming that the online flash sale for the units allocated for India was supposed to happen on July 10 which was delayed. Also, the reason for this delay is technical glitches which forced Royal Enfield to postpone the sale. Also, the sources are saying that the company now has confirmed that the online flash sale for Classic 500 Pegasus edition will happen on July 25 (Wednesday) at 4 pm. Some reports suggested that the total 1,000 units that Royal Enfield is planning to manufacture, only 250 units are reserved for India. Yes! Only 250 units and 500 Pegasus edition are expected to go out of stock within seconds after the start of the flash sale on Wednesday. Only 1000 bikes Across the world, India will only get 250 units. Customers will get a helmet and Pegasus inspired T-shirt and canvas panniers along with the bike. 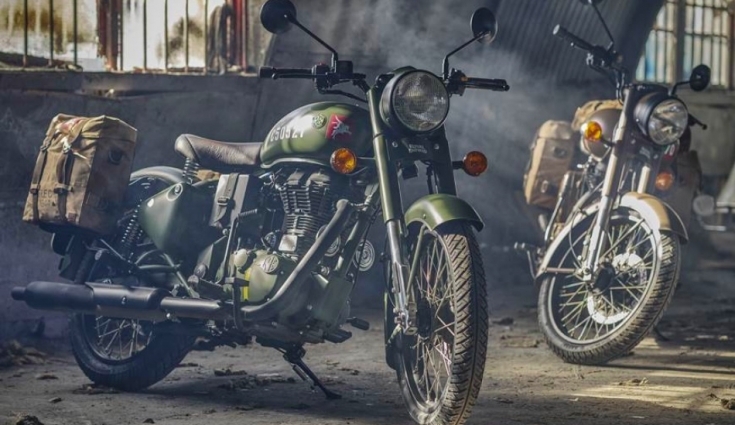 You all should know that Royal Enfield claims the Classic 500 Pegasus edition is a tribute to the RE/WD 125, a lightweight motorcycle during the World War II era. People are saying the positive things about this special bike and it has great features and you all are going to love this for sure. Also, the reports are coming that ‘The Flying Flea,’ the motorcycle was designed specifically to deploy behind enemy lines via parachutes and onboard the Horsa Glider to provide communications support. 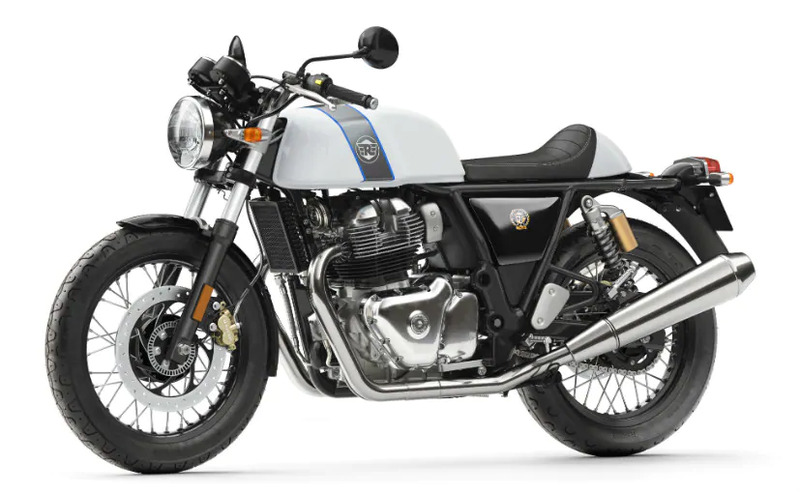 Royal Enfield has launched the new Classic 500 Pegasus edition in India at Rs. 2.40 lakh (ex-showroom, Delhi). This includes – This includes a helmet, Pegasus inspired T-shirt, and the special Canvas Panniers. Some reports are suggesting that the Classic 500 Pegasus edition is offered in Service Brown and Olive Drab Green color options. The Classic 500 Pegasus units carry a unique serial number stenciled on the fuel tank in line with military-spec The Flying Flea. We are sure that people are going to love this bike and it has really great features to increase people towards it. You all can buy this new model and we are sure that you all are going to love it for sure.